Vijayakumar (Kumar) Bhagavatula is the U.A. and Helen Whitaker Professor of Electrical and Computer Engineering. He received a B.Tech. degree in electrical engineering from the Indian Institute of Technology, Kanpur in 1975, an M.Tech. degree in electrical engineering, also from the Indian Institute of Technology, Kanpur in 1977, and a Ph.D. in electrical engineering from Carnegie Mellon University in 1980. He joined the faculty of Electrical and Computer Engineering in 1982. He has served as interim dean for the College of Engineering and as acting department head of Electrical and Computer Engineering. One way of matching live biometric signatures (e.g., face images, iris images) with stored templates is to correlate the two. Professor Kumar and his students are developing several spatial frequency-domain methods to perform these correlations in the presence of significant appearance variability (e.g., due to illumination changes, expression differences, etc.) in the biometric signatures. These correlation filters have performed very well in the recent Face Recognition Grand Challenge (FRGC) and Iris Challenge Evaluation (ICE) conducted by US National Institute of Standards and Technology (NIST). As we attempt to increase the densities of data storage systems, bits and tracks come much closer, causing increased intersymbol interference and noise. Advanced coding and signal-processing methods are being developed to provide reliable (i.e., low bit error rate) detection of the digital data stored on various media. Professor Kumar's research considers timing recovery methods and the equalization and detection of data recorded on high-density magnetic tape recording systems, holographic data storage systems and optical storage systems. His group is also investigating the use of low density parity check (LDPC) codes for data storage systems. Researchers at Carnegie Mellon University (CMU) have engineered a new technology to enable natural accommodation cues in 3D displays. A team of ECE researchers received the Best Paper Award at the 2018 IEEE International Conference on Identity, Security, and Behavior Analysis (ISBA), held in Singapore. Beginning April 1, 2017, Bhagavatula, has agreed to serve as interim vice provost for research. Kumar will assume overall responsibility for research administration and policy at the university and will oversee the Office of Sponsored Programs, Office of Research Integrity and Compliance and the Center for Technology Transfer and Enterprise Creation. 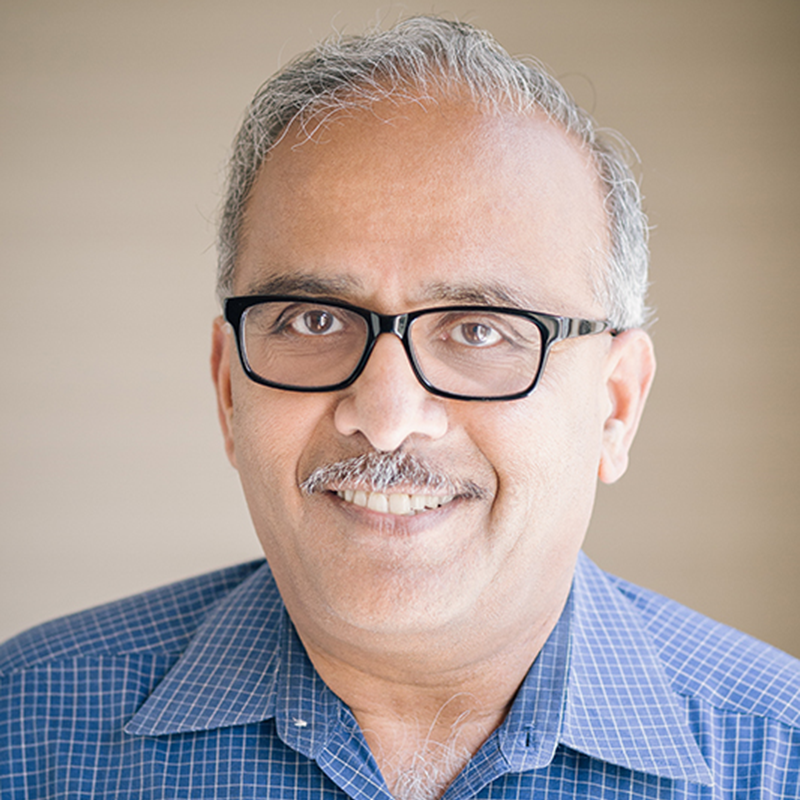 Vijayakumar Bhagavatula of Carnegie Mellon University has been named a Fellow of the National Academy of Inventors (NAI), the organization announced Tuesday. The Council of the American Association for the Advancement of Science (AAAS) recently elected Vijayakumar Bhagavatula to the rank of AAAS Fellow. ECE Professors Jim Bain and Vijayakumar Bhagavatula, along with ECE Ph.D. students Yongjune Kim and Abhishek Sharma, in collaboration with Western Digital Research, have received a Best Paper Award of the 2016 IEEE International Communications Conference (ICC). ECE Professor Vijayakumar Bhagavatula and his co-authors, former Ph.D. students Jonathon Smereka and Andres Rodriguez, has received the Best Paper award at the IEEE International Conference on Identity, Security, and Behavior Analysis held in Sendai, Japan.